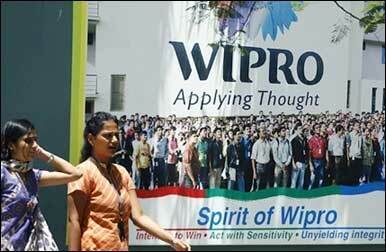 Wipro has emerged as the leader followed by HCL , Patni, Infosys , Mahindra Satyam and MindTree in the rating of global R&D service providers across various countries like India, China, Russia and Eastern Europe, according to a study. The top six players, of the 44 companies that were assessed constitute 58 per cent of the total R&D service provider market, a study conducted by Zinnov Management Consulting , a global advisory firm said. Announcing highlights of the study, Co-Founder & CEO, Zinnov Management Consulting, Pari Natarajan said all the 44 firms had been assessed on parameters like human capital, capabilities, financials, ecosystem linkages,infrastructure and business sustainability. While Wipro proves to be leader in the overall rating HCL, L&T IES, Symophony Services, Tata Elxi, Aricent and Patni estbalish themselves as leaders in specific industry verticals, he said. The study further highlights that the last 18 months have seen emergence of certain macro themes that are driving growth in the R&D service providers community, that primarily consist of convergence & mobility, emerging markets, cloud computing, enterprise adoption and green initiatives, Natarajan said. The study also brings to light that of all the R&D outsourcing work in India, two-thirds of it is towards MNC Captive Centers while one-third is to the R&D service providers. 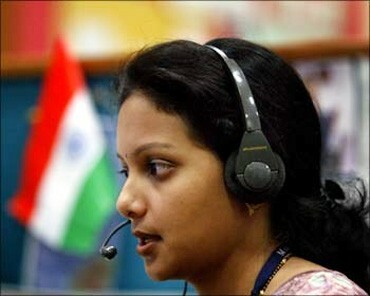 Image: A Wipro employee at work. The US continues to lead in R&D outsourcing, while Europe has been slow to increase distributed R&D. The study goes on show that Telecom and Software contribute more than 50 per cent of the overall R&D offshoring market to service providers in India. 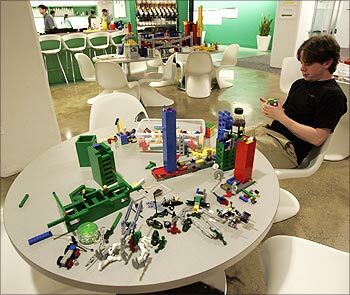 Image: An employee plays with lego at the New York City office of Google. However, emergence of new growing verticals like industrial automation, healthcare, aerospace, defence and transport bodes well for the industry. Zinnov sees the next set of growth for India R&D service providers coming from these verticals. 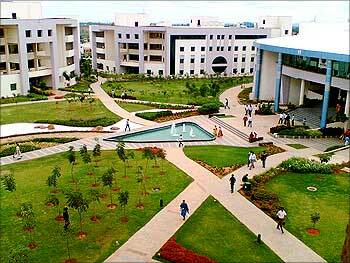 R&D offshoring growth to India is expected to reach $13.1 billion 2011 at a growth of 11.4 per cent from 2010. 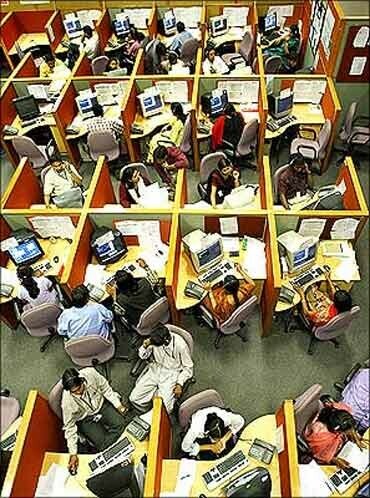 Image: R and D offshoring growth to zoom. 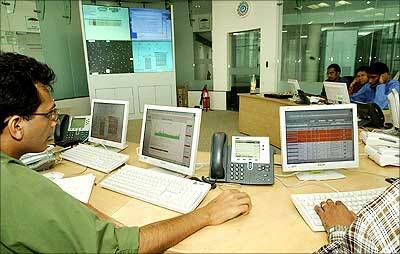 Overall Indian R&D services market is $11.8 billion with Telecom and ISV verticals forming nearly 50 per cent of the overall spend. In R&D services outsourcing, India scores well on availability of highly talented workforce and cost savings while China benefits from domestic market attractiveness, it said. The study also shows emergence of other locations for specific strengths like Taiwan (computing systems), Ireland (medical devices), Poland and Brazil (construction/heavy machinery). Image: India scores well on availability of highly talented workforce.